Famous for its abundance of sun, sea and sand as well as movie-famous cities, Morocco is the perfect location for tourists to indulge in a truly unique cultural cuisine. 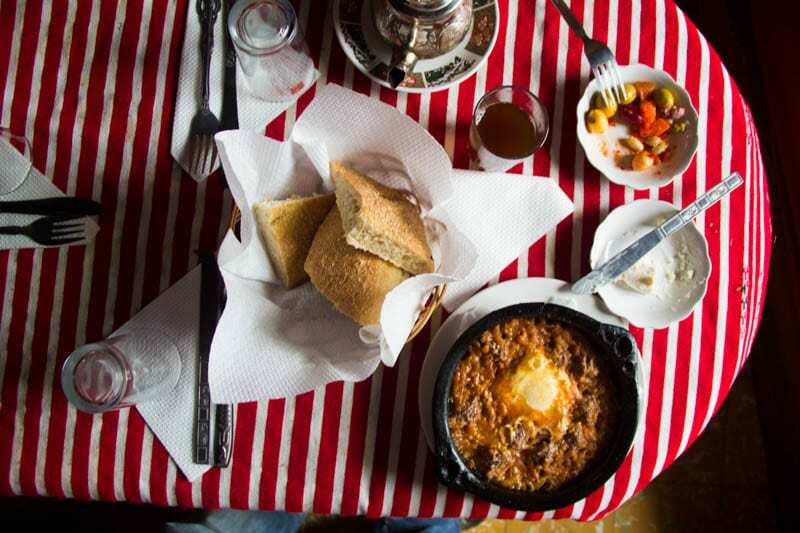 The dishes and food available in the nation are famous worldwide and the popular demand has contributed to the improved tourism rate in the country over the last decade. For excellent deals on last minute holidays to Morocco, be sure to check out First Choice travel website. 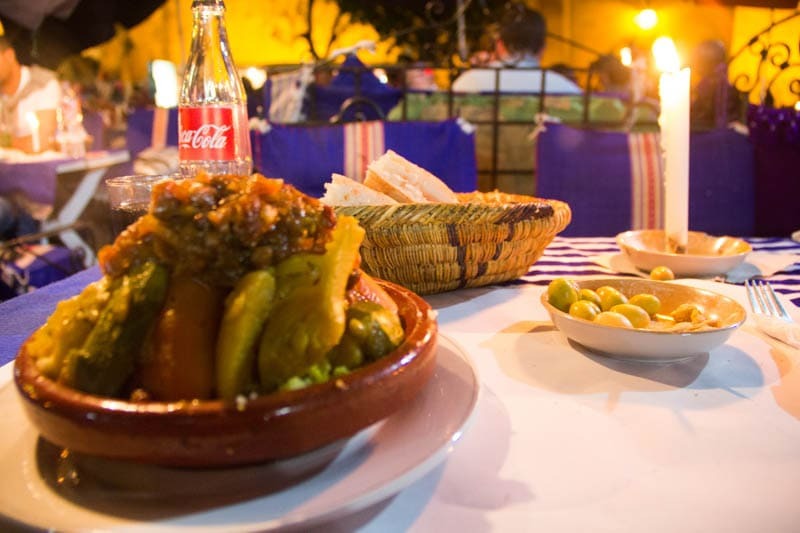 Moroccan cuisine is usually regarded as some of the very best in the world and over the years, top chefs working within the main cities of Rabat, Marrakesh and Casablanca have refined the dishes, taking influence from the Arabian roots and traditions of the country to really perfect that Moroccan charm. Perhaps the most renowned dish associated with the country is Couscous. Made from semolina grains and then steamed in a large dish, Couscous is a large part of the Moroccan culture and is usually served with a range of meat and vegetables. Beef is also eaten regularly throughout the country and is considered the meat of choice by many. Much of the food has been influenced by the very first inhabitants of the nation, the Berbers, which Couscous is a strong part of. 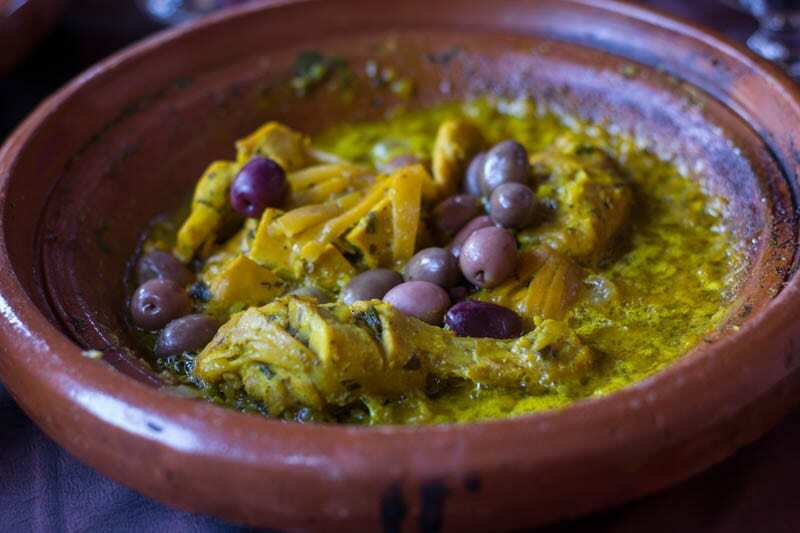 Another is Tagine, a spicy meat or vegetable stew that takes a while to cook but has been broken down into many variations, a popular choice involving lemon, chicken and olives. The Arabian influence on Moroccan cuisine has seen a more contemporary result with stalls decorating the streets of Marrakesh, lined up with a vast array of spices, herbs and nuts, all influenced strongly by the Arabian traditions. They have become part of older recipes, combining old with new to form a cohesive structure and unique cuisine. The likes of cumin and turmeric are found in the majority of Moroccan cuisine, making them staples of the exotic culture. Influences from Spain, in particular the Moors from Andalusia, manifest themselves in the form of Pastilla, a Moorish delicacy and a perfect dish for special occasions due to the time and effort it takes to make it. It’s a large pastry dish, stuffed with chicken and finished off with a dash of sugar and spice. Dates are a strong part of the Moroccan identity and go well with the nation’s soup, Harira, a significant dish made constantly during the time of Ramadan, where it is served with dates, juices and milk. Moroccan Mint Tea is popular with tourists as well and it’s become a custom to offer new visitors a small glass of the drink upon entry into a home. In February 2016 we ran our first photography workshop and tour in Morocco. It was a huge success. We have upcoming photography workshops in destinations like Cuba, and Peru.